It’s almost Easter! 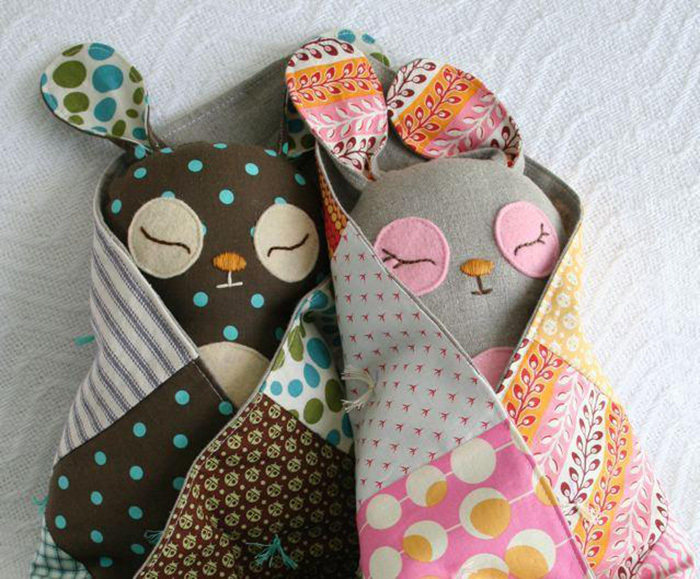 I love bunnies and chicks and all things cute and cuddly. 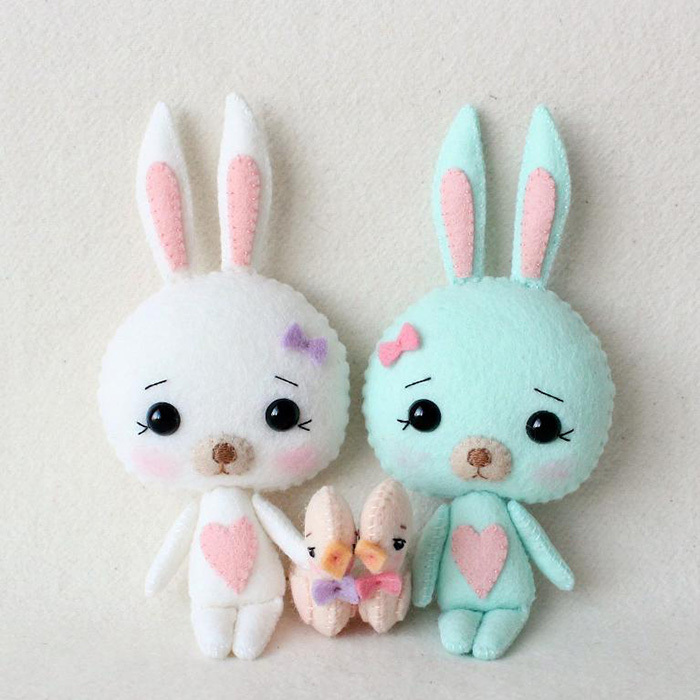 Good thing it’s time to make some cute bunnies! 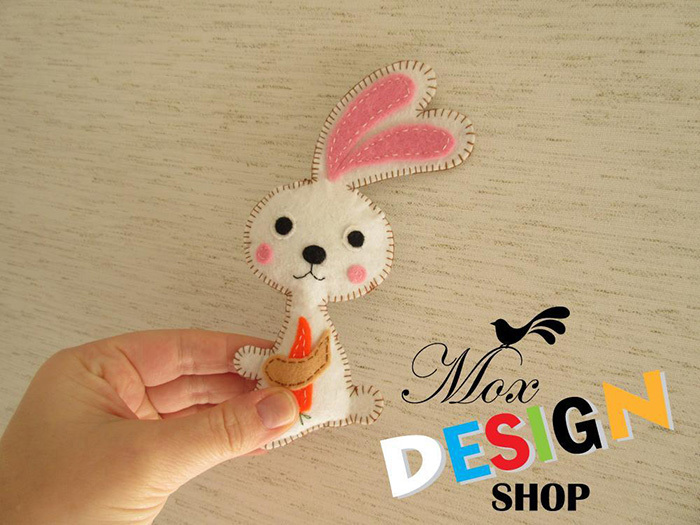 Sew some bunnies for gifts or decor. 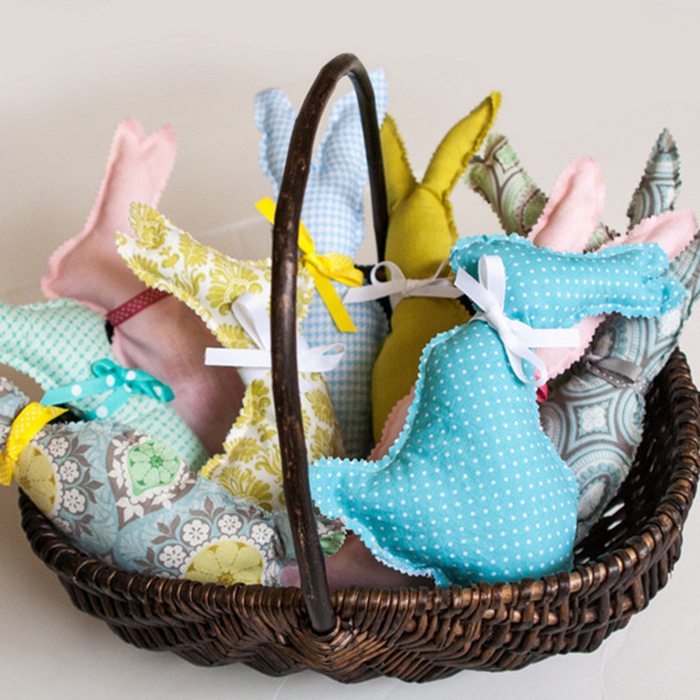 A basket full of bunnies would be so cute on a coffee table. 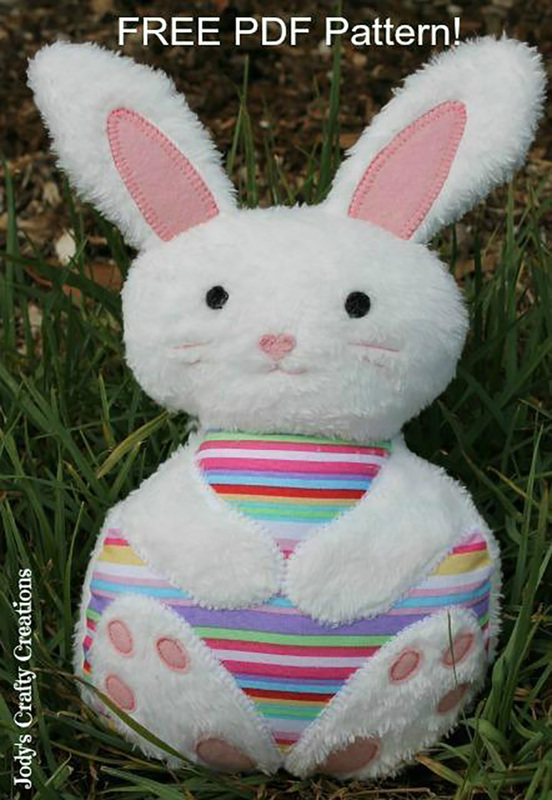 From bunny backpacks to slippers and stuffed bunnies you’ll find a bunny sewing patterns you love here. 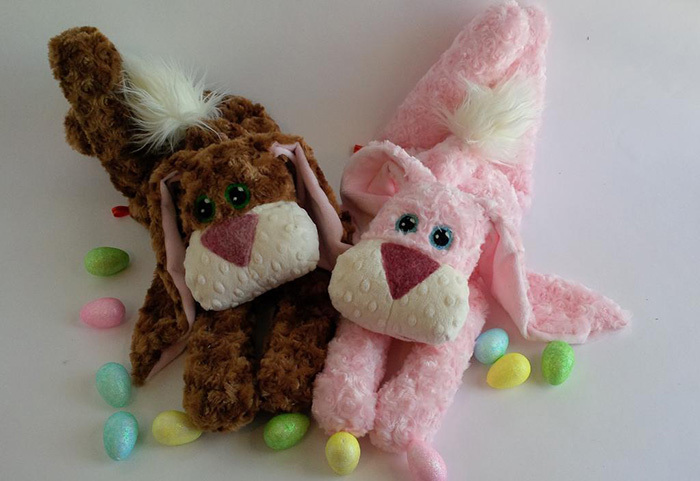 Looking for bunny bags? There are 30 here. 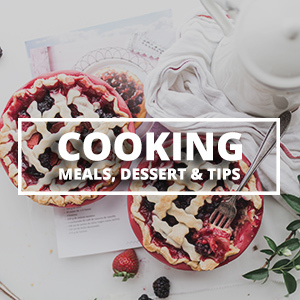 Each pattern below has a link below. 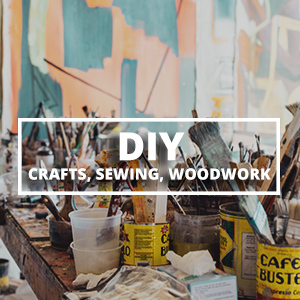 Click the link to find the pattern. 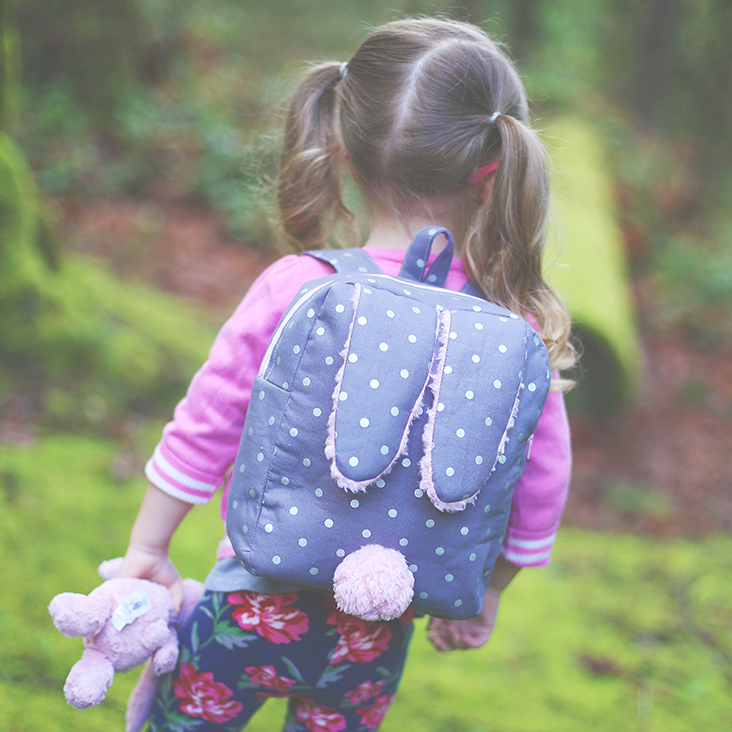 Get the bunny backpack pattern. 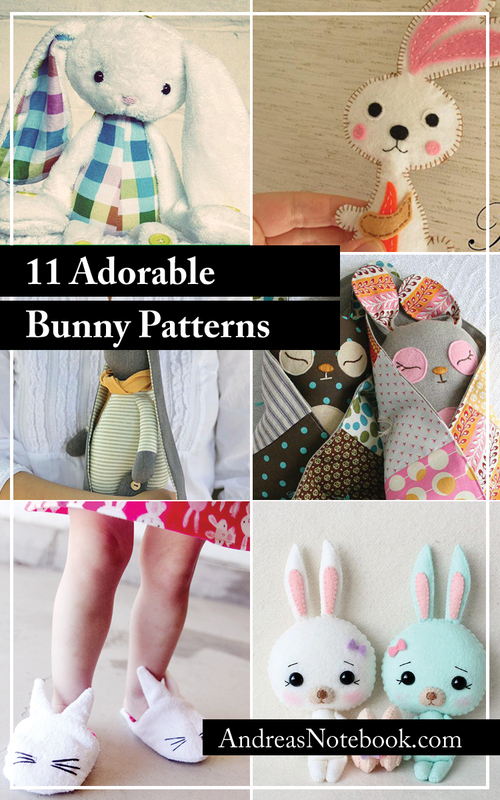 Get the bunny pattern here. 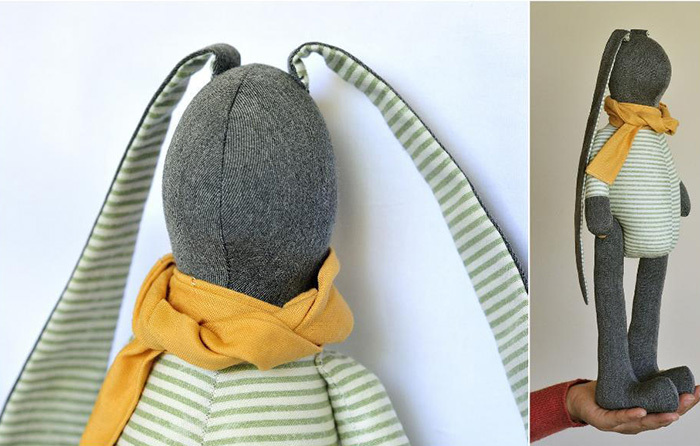 Get the baby binky bunny pattern here. Oh so fun!! I love all the pretty bunnies! 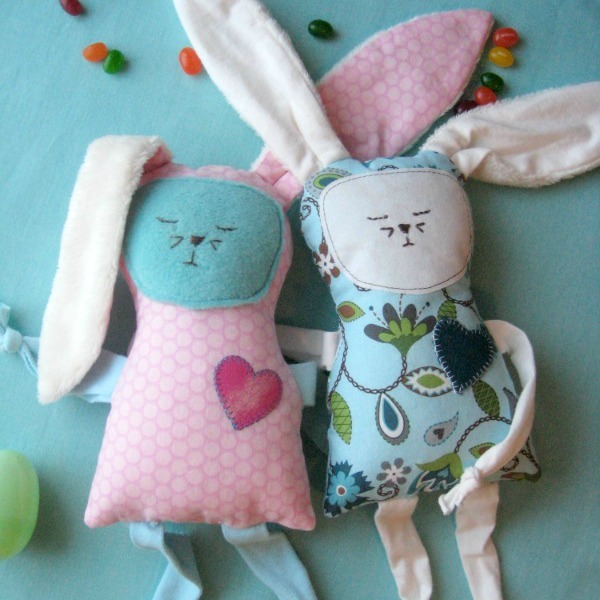 I’ll definitely those for next Easter 😉 Hey, if you like to add another free bunny sewing pattern please visit my blog! I just posted one the other day. Happy Easter!! 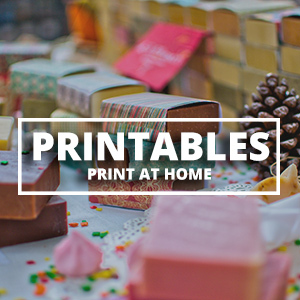 The link for the soft bunny underneath the picture isn’t working, help! 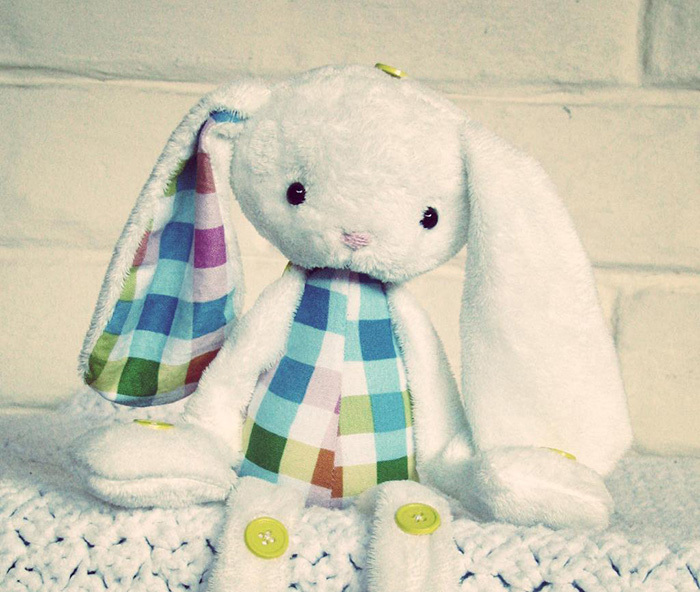 Can someone please let me know where to find the soft bunny pattern? The link isn’t working. Does anyone know who created it? 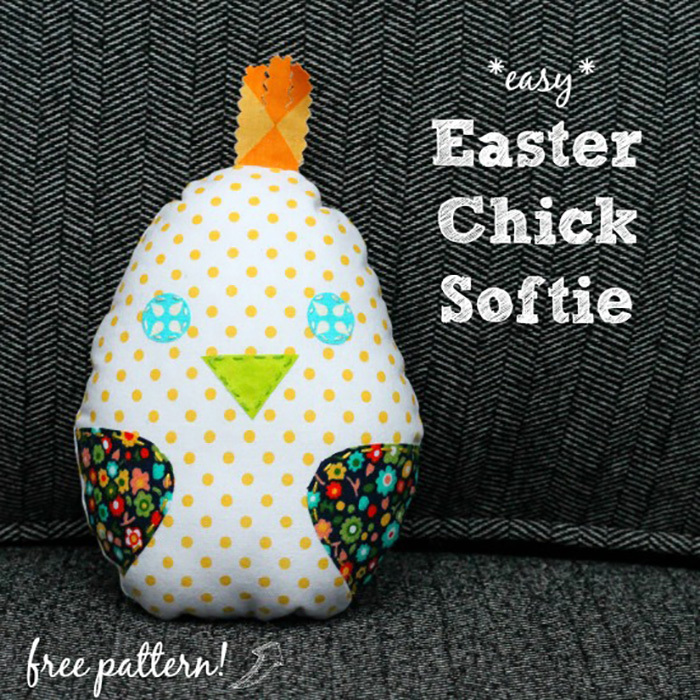 I love the soft bunny, is the pattern still available? 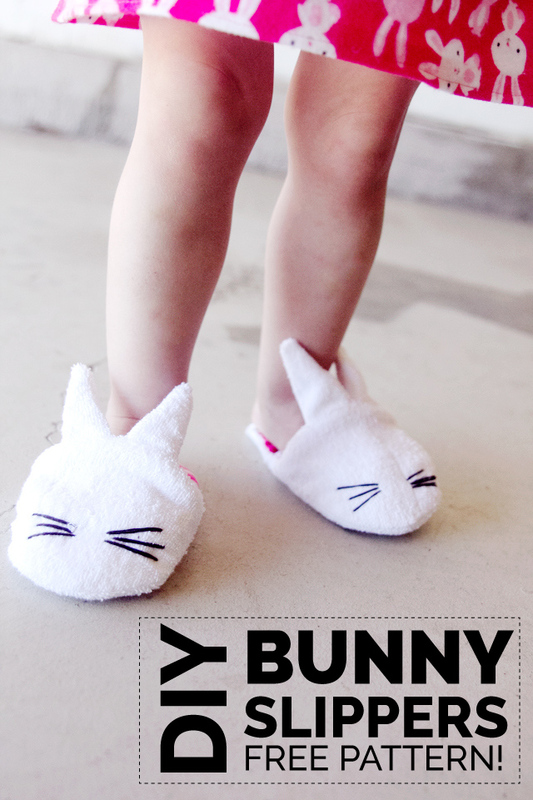 Do you still have the Soft Bunny Pattern available? The link does not load.